In 1997 Me and Salla Tykkkä made our debut show Young Healthy Female, at the gallery of the Academy of Fine Art, Helsinki. Both of these image were on display. 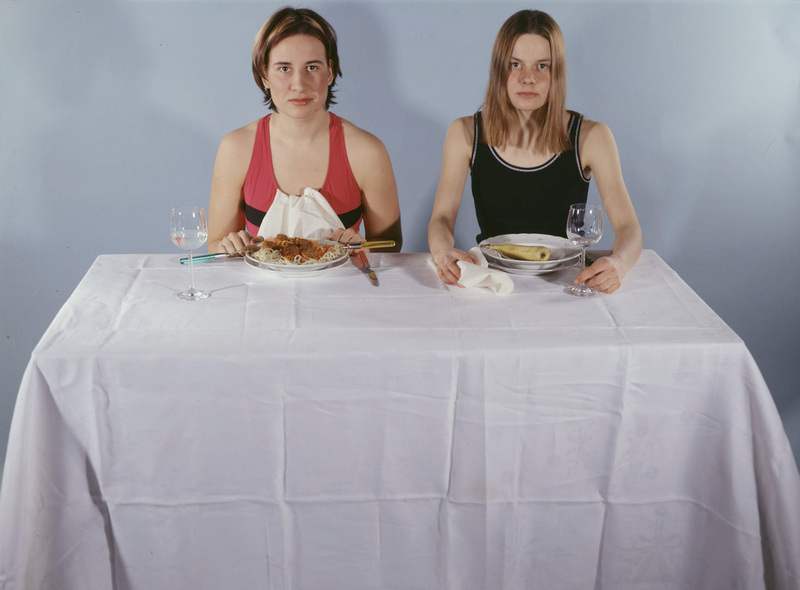 I haven’t had a bit today (double self-portrait with Salla Tykkä), 1997, c-print/inkjet-print.